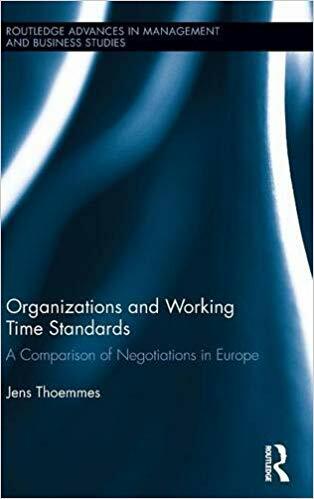 서명/저자 Organizations and working time standards : a comparison of negotiations in Europe / by Jens Thoemmes. 발행사항 New York : Routledge , 2013. 서지주기 Includes bibliographical references (p. -176) and index.